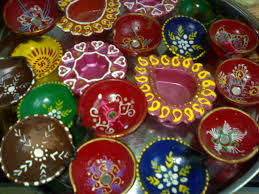 Diwali, also called festival of lights, is celebrated every year in the season of autumn. 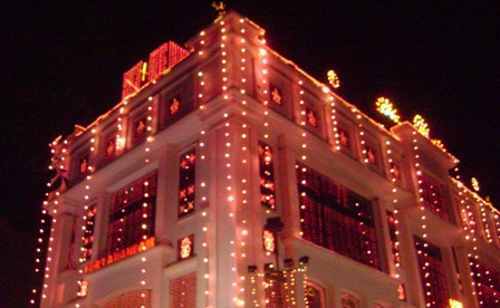 It is one of the most brightest festivals celebrated. According to the mythology, Diwali celebrates the arrival of Lord Ram and his wife Sita and brother Laxman, from exile of fourteen years. It also signifies the victory of good over evil. Even for those who are not celebrating for good and evil, Diwali is quite enjoyable. Hindu or not, if you are in India, the infectious celebrations do make everyone want to celebrate. 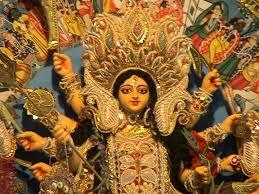 Navratra, Durga Pooja, Kanjak, Dusshera, all these festivals come one after another and never a moment goes monotous. 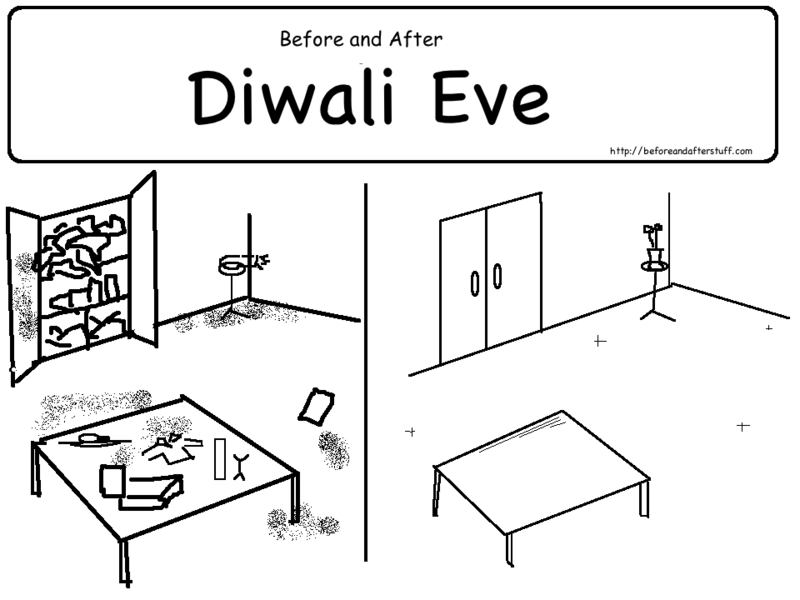 Although it is a task to clean our rooms, let alone the whole house, ‘Diwali ki Safai’ is something that even sloth-a-person looks forward to. Not to mention, the shine and smells of clean house gives immense satisfaction. Diwali is called festival of lights. Sure enough, the bright lights jaunty and twinkling makes a cheerful treat to watch. Gifts wrapped in shiny papers and happy people coming over to wish, can excite even the most dull soul. 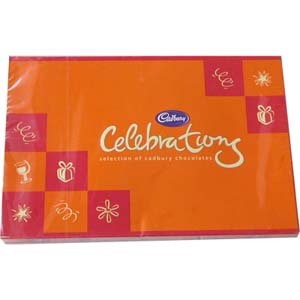 No matter gifted crockery and dry fruits are a letdown but some like ‘Cadbury Celebration’ are always appreciated. Diwali advent always brings sale of electronics, clothing and vehicles. Also, it is considered most auspicious time to buy anything new. The morning of Diwali is always the best. The mornings are spent decorating the doors, making rangolis and preparing for Laxmi Pooja. The dressing up in the best clothes and finery is something everyone looks forward to. 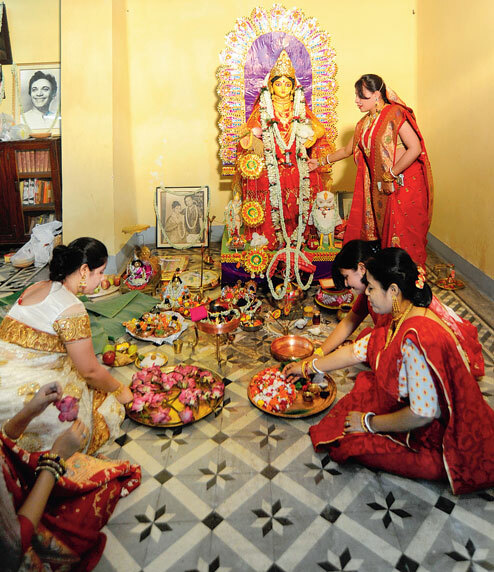 The dressing up is usually for Laxmi Pooja, Goddess of Wealth. 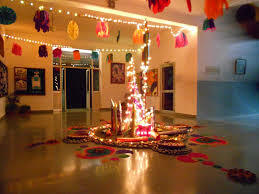 To add more light, candles and diyas are lighted and placed in patterns or lines. This is one of the most enjoyed ‘chore’ of Diwali. 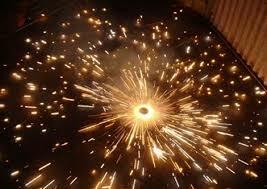 Now, this something what diwali is mostly known for. The loudest the cracker, the best it is supposed to be. 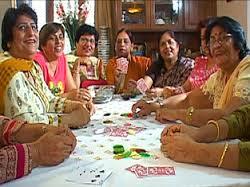 This after dinner game is very popular. The gambling of money in small denominations and sometimes winning always makes up for pocket money.